Why Choose Naturopathy at Family Health Professionals Helensvale? Naturopathy is a holistic medicine which views how the physical, mental, emotional, and spiritual elements of a person are interconnected to maintain complete body health. The treatment focuses on the whole person rather than just on the presenting symptoms or illness. 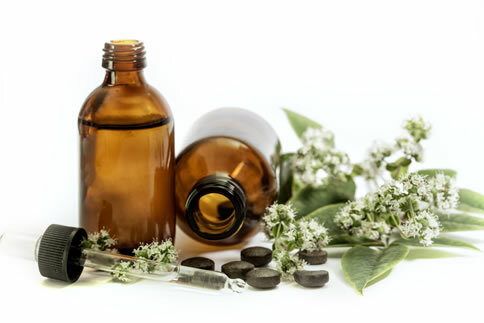 The aim of the naturopathic treatment is to empower the vital force in order to optimise one’s own healing ability and maintain a positive health profile. Naturopathy can assist and alleviate both acute and chronic conditions and is beneficial to people of all ages. The naturopathic approach can help boost general body function, restore energy and prevent disease. Our Naturopath will conduct a thorough medical history including your family history, diet and lifestyle in order to gain a better understanding of the underlying causes associated with your current conditions. Your assessment may include blood pressure check, random blood glucose testing, body composition analysis, zinc tally testing and tongue analysis depending on your symptoms. Functional pathology tests may be requested for further investigation of thyroid hormone profiles, salivary hormone testing, hair mineral analysis, allergy testing, heavy metal testing and stress hormone testing. Live blood microscopy screening may also be done and will be discussed with you during your personalised consultation. During the 2nd consultation our Naturopath will discuss the findings of the initial consultation. During this visit your personalised treatment plan will be discussed with you together with your health goals to help you return to your optimum health. The follow up consultation is important to assess the progress of your treatment and provide ongoing support to ensure maximising efficacy of treatment.